lets you know when any new organizing web pages are added to the site. informs you of the latest updates to any existing web pages such as new organizing products. Sign up to get updates in your inbox and get the PROCRASTINATION-BUSTING METHOD TO GETTING ORGANIZED FOR FREE HERE. Explore, enjoy and happy organizing! Legos, stuffed animals, books galore?! 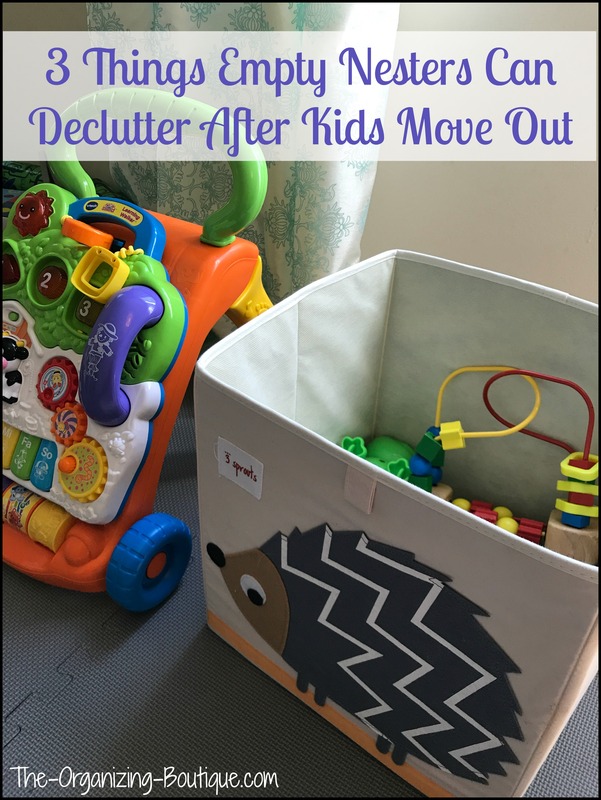 Check out my top tips for organizing toys and childrens toy storage recommendations! 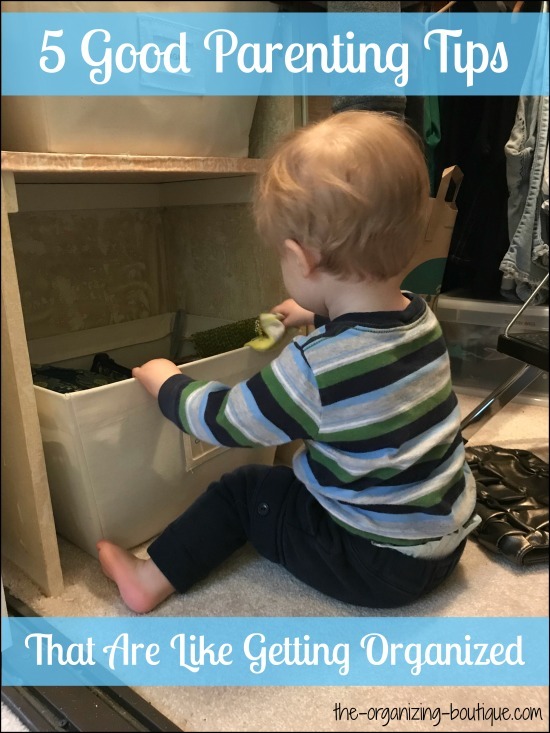 Continue reading "Organizing Toys | Childrens Toy Storage"
Looking for a spice organizer? Spice labels? Magnetic spice racks? 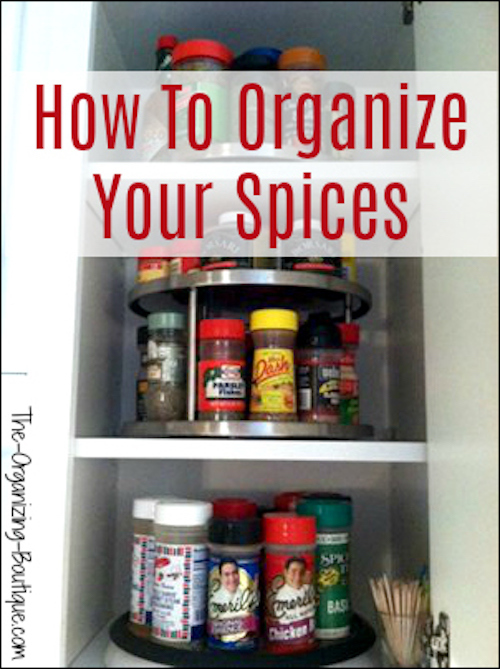 Here's how to organize your spices AND some great product suggestions! Continue reading "Spice Organizer | Spice Labels"
I love shoes, and I love organizing shoes. 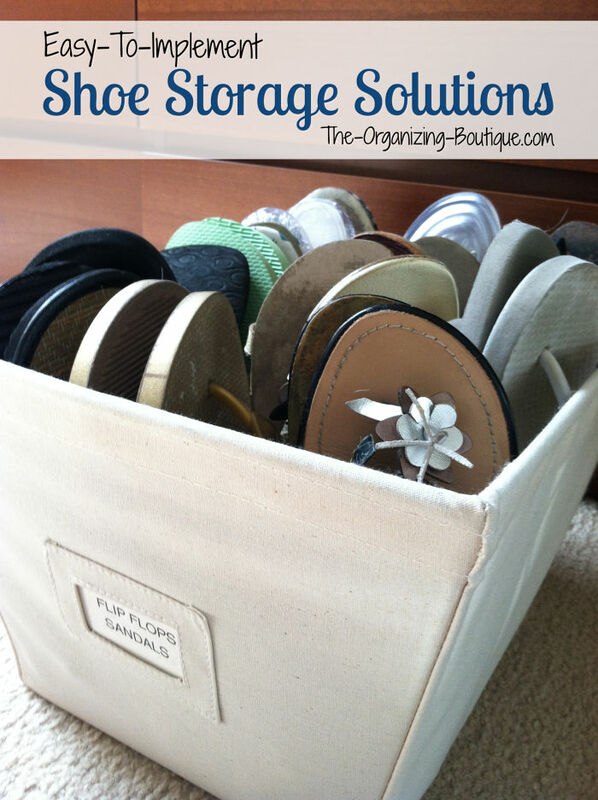 Here are some fantastic shoe storage solutions like shoe cubbies! 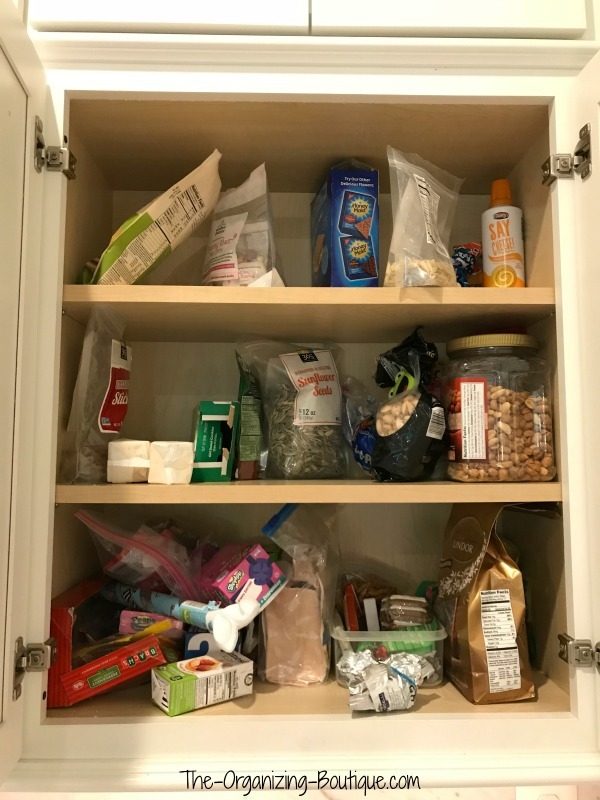 Continue reading "Shoe Storage Solutions | Shoe Cubbies"
I helped a client organize her kitchen pantry storage cabinet, and she loves it. Come check out the before and after photos as well as the products we used! Continue reading "Kitchen Pantry Storage Cabinet"
Just arrived at this site. Am somewhat hopeful that this is the answer that I have been searching for. Desperately need to organize my home and life. 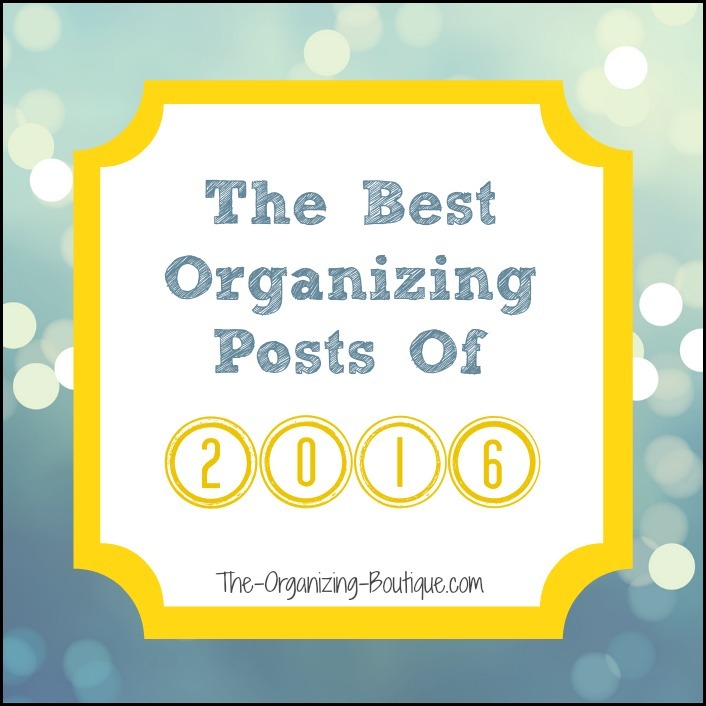 Here are our 2017 top organizing blog posts. Enjoy! Continue reading "2017 Top Posts"
What do the desks of your employees or coworkers look like? 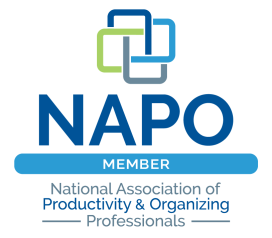 Need corporate organizing services? Is your car a mess? This car trunk organizer will help. 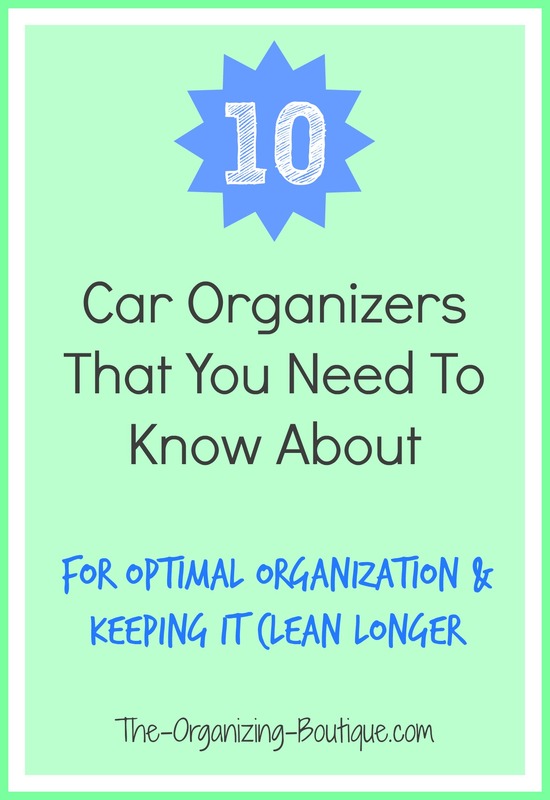 Continue reading "Car Trunk Organizer"
Why you should organize your life? Check out these jaw-dropping organizing statistics. 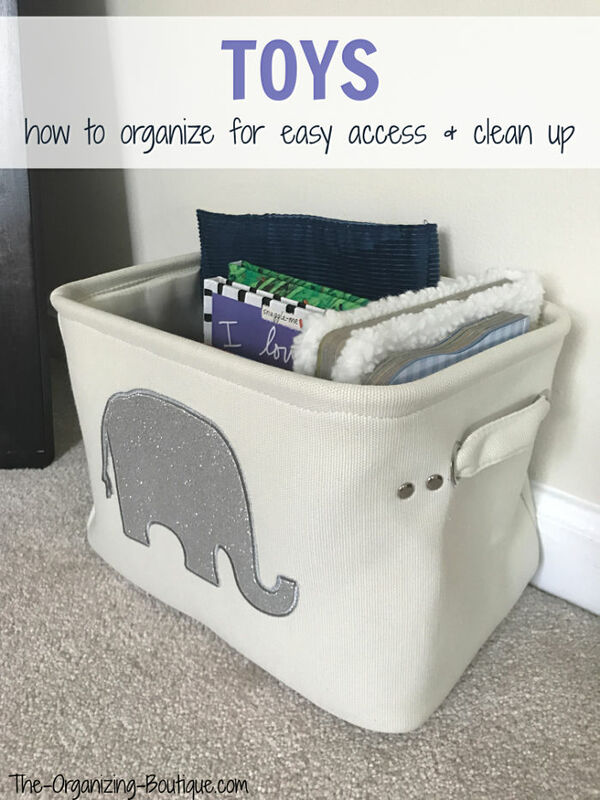 Continue reading "Eye-Opening Organizing Statistics | Importance of Statistics"
Looking for entryway storage ideas for kids' stuff? Then check this out! 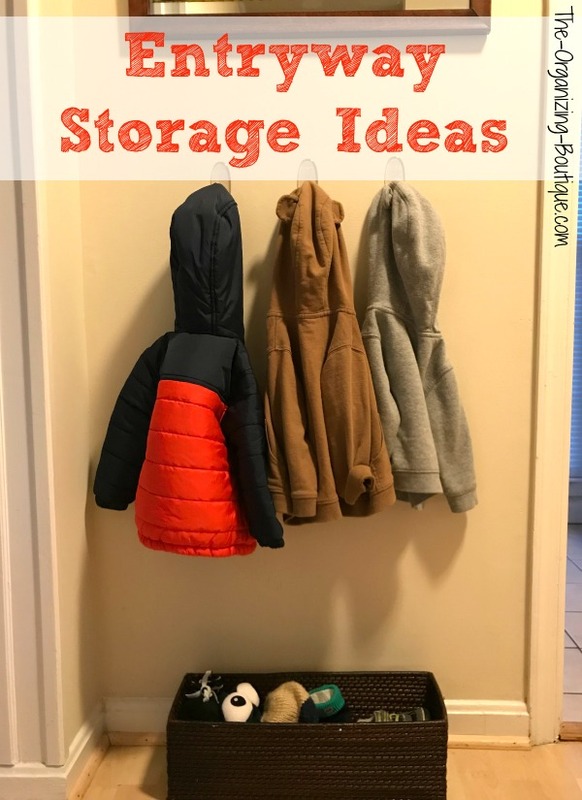 Continue reading "Entryway Storage Ideas"
Looking for some good parenting tips? This is one of my best pieces of advice! 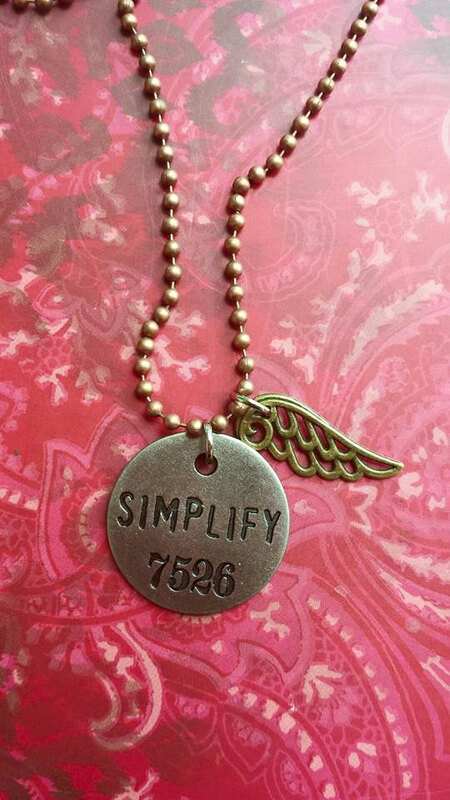 Continue reading "Good Parenting Tips"
Are you an empty nester or soon will be? Here are some downsizing tips! 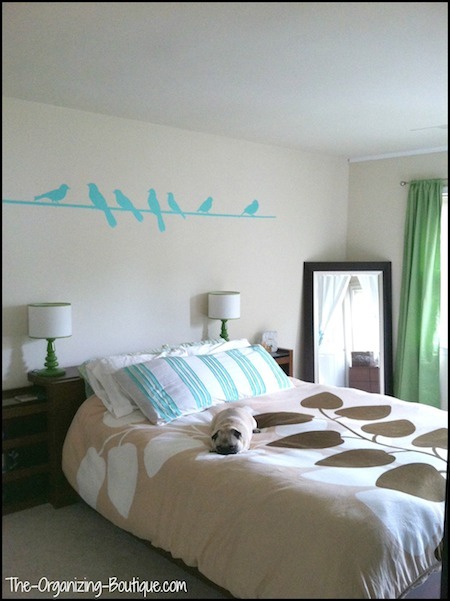 Continue reading "Downsizing Tips For Empty Nesters"
Is your baby's room a mess? 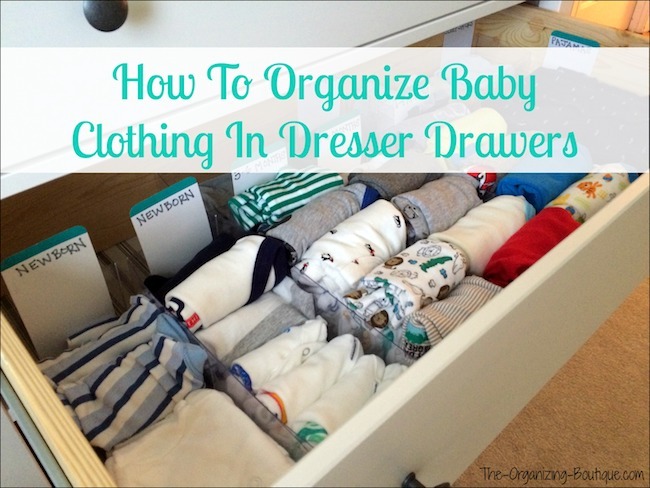 Organize the dresser drawers with these awesome baby nursery ideas! Continue reading "Baby Nursery Ideas"
I love Pinterest ideas! 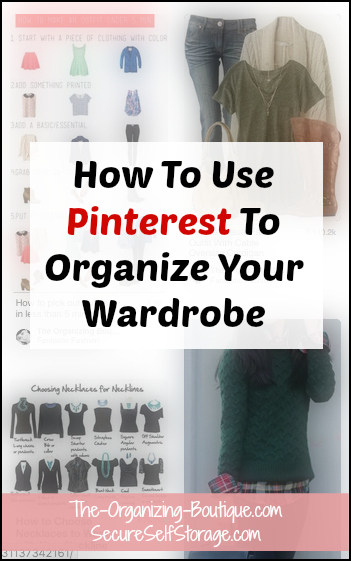 This post is all about using Pinterest to organize your wardrobe. 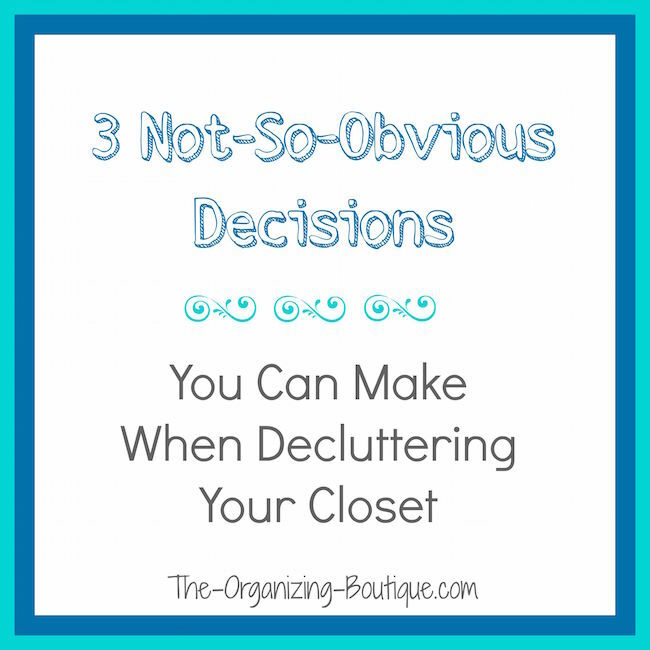 Continue reading "Pinterest Ideas | Clothing Organizer"
Continue reading "Do The Opposite Of Nothing: The Ridiculously Simple Strategy For Procrastinators"
I decided to organize my closet this weekend and do a little decluttering maintenance. 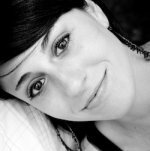 Here's how I made some not-so-obvious decisions. Continue reading "Organize My Closet | Closet Organization Tips"
Looking for meal planning ideas? 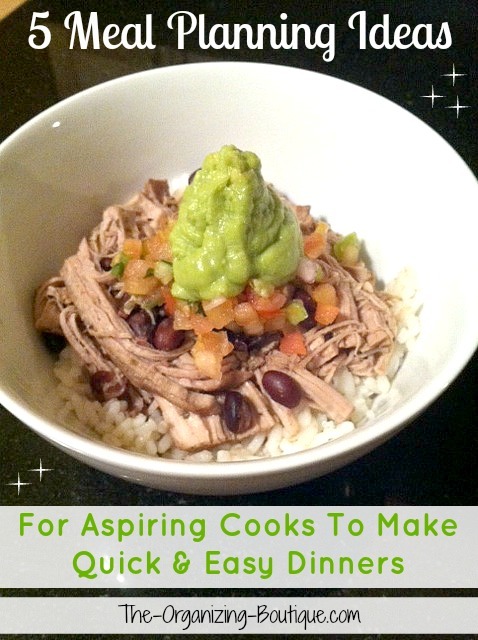 Quick easy dinner ideas? Planning what you will cook is the key to making easy dinners, reducing stress, saving time and money. Here are my top 5 tips! Continue reading "Meal Planning Ideas | Quick Easy Dinner Ideas"
Tee shirt quilts are a great way to keep your memories. Check out these reputable quilting companies! 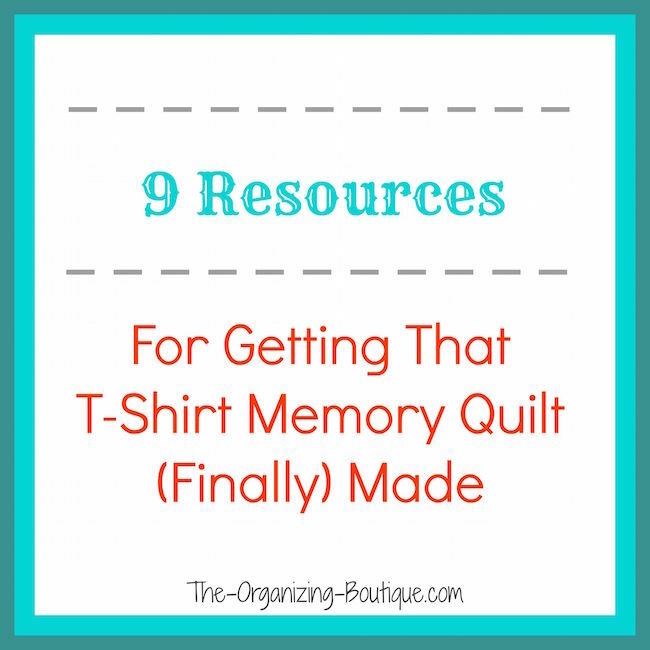 Continue reading "Tee Shirt Quilts | T Shirt Quilts"
Continue reading "2016 Top Organizing Blog Posts"
I use plastic organizer drawers all over my house and in my clients' homes. This is how to use them to keep all of your bathroom items orderly. 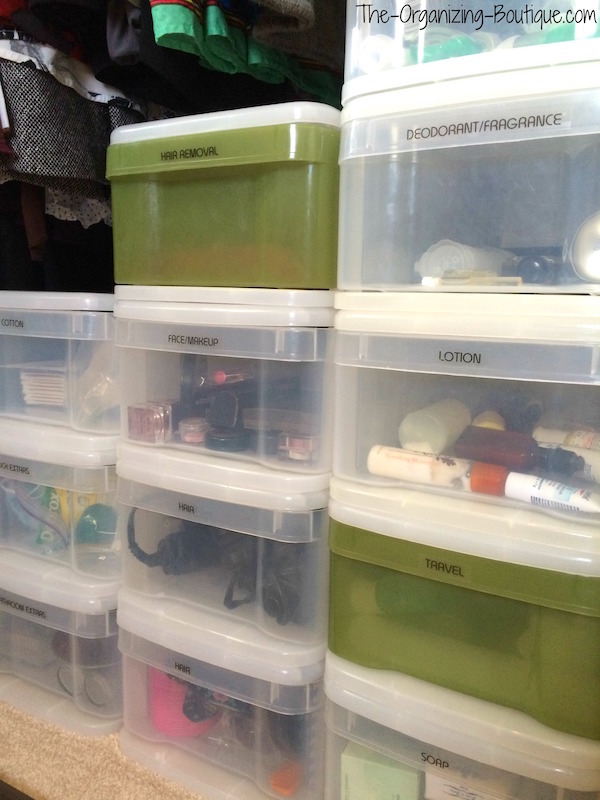 Continue reading "Plastic Organizer Drawers | Plastic Storage Drawer"
Success with learning time management skills requires knowing yourself very well and having a good system. Here are 3 things you must do to make any time management system successful. Continue reading "Learning Time Management | Time Management Lessons"
Taking a power nap during the work day improves productivity, to say the very least. 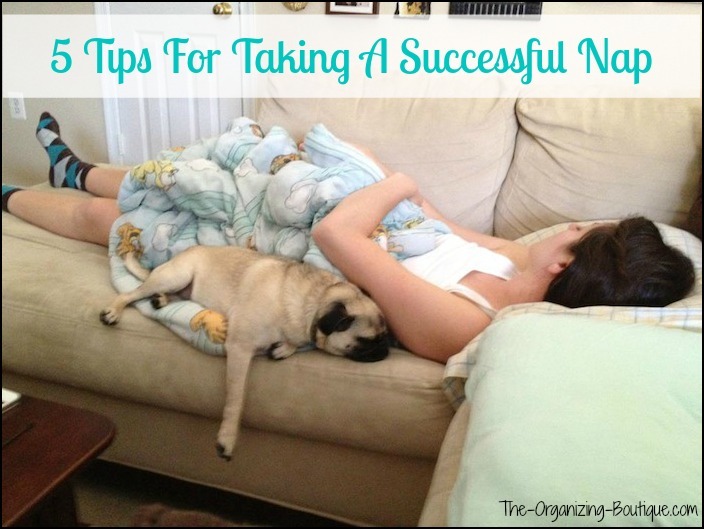 I nap every day; here's how to power nap - where, how long, benefits of naps and more! Continue reading "How To Power Nap | Napping During The Day"
We decorated our first baby's room with a music festival theme. 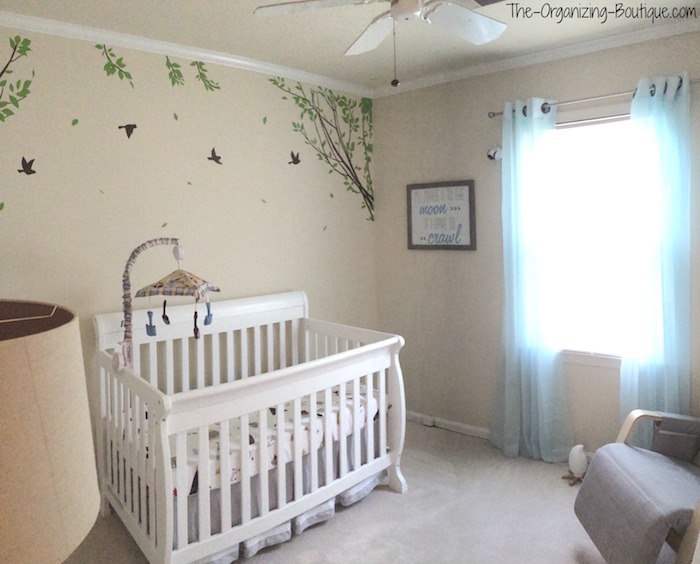 Hope this gives you some inspiration and nursery room ideas! Continue reading "Nursery Room Ideas | Music Festival Baby Nursery Decor"
Stay organized with a good daily morning routine. Here are free time management tips to get ready faster! Continue reading "A Good Daily Morning Routine Will Help You Stay Organized | Get Ready Faster"
Struggling with your laundry routine? Here are top tips on how to do laundry and laundry room organization. 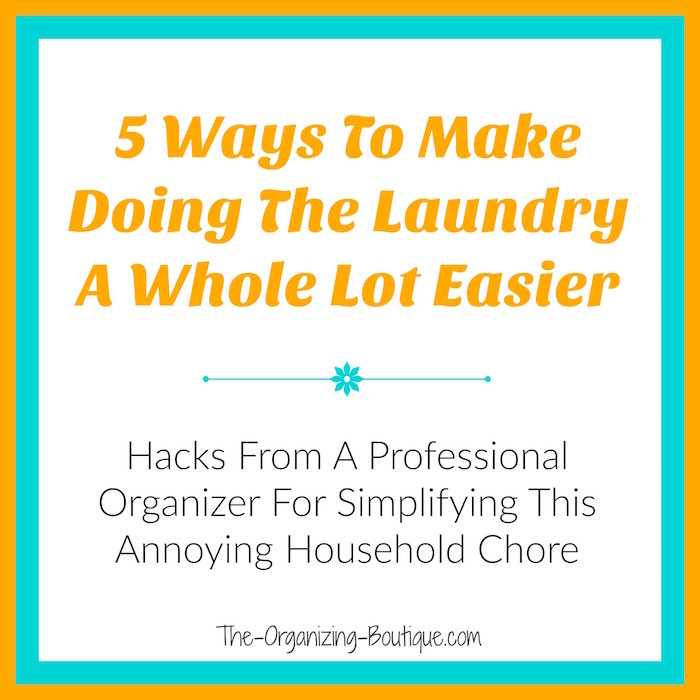 Continue reading "How To Do Laundry | Laundry Room Organization"
Ready to bust through your brick walls with this free procrastination challenge? Let's get to it! Continue reading "Free Procrastination Challenge | Procrastination Help"
Continue reading "Fitness Workout Routines | How To Start Exercising"
Having trouble keeping your car tidy? 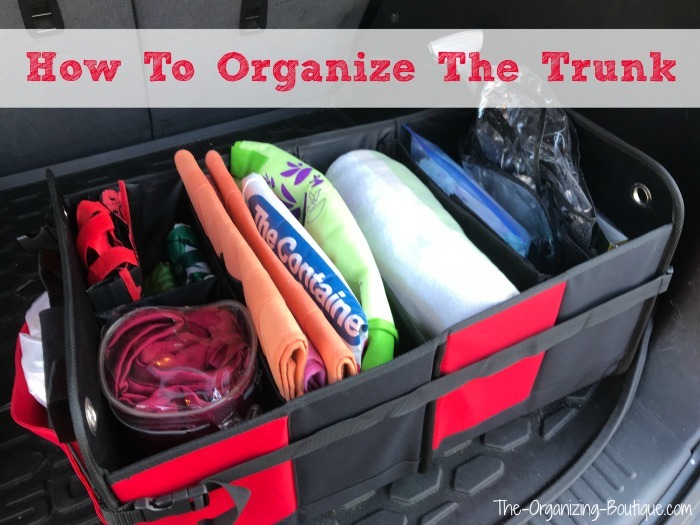 You may need a car organizer or a trunk organizer, and these are fantastic! Continue reading "Car Organizer | Trunk Organizer"
Wedding, Thanksgiving, Spring Cleaning, Superbowl Party! 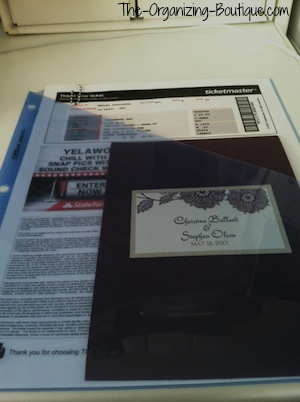 No matter the event, you'll need event planning ideas like an event planning checklist to cover all your bases. Continue reading "Event Planning Checklist | Event Planning Idea"
Looking for fun summer ideas? 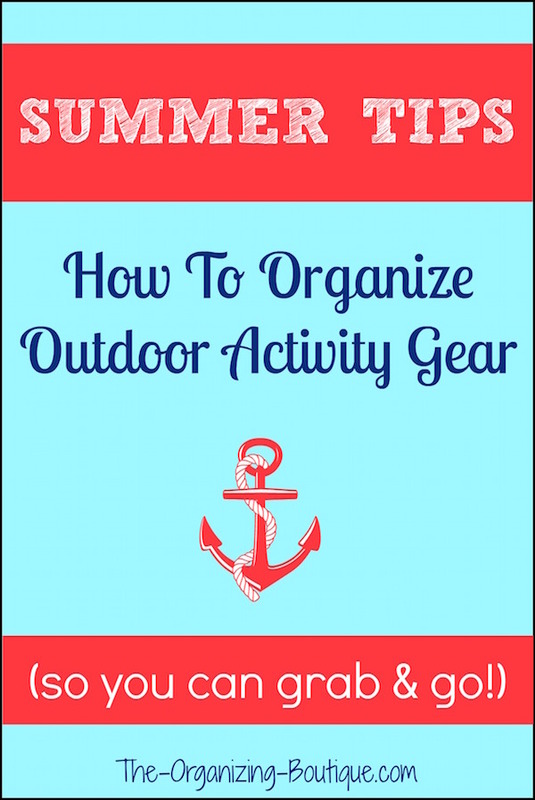 Here's how to organize your outdoor gear, event planning guidelines and goals to set for yourself. 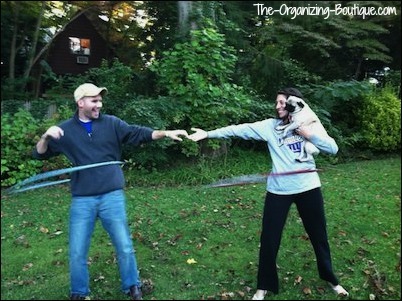 Continue reading "Fun Summer Ideas | Event Planning Guidelines"
Do you need procrastination help? Then I've got just the thing! Continue reading "Procrastination Help | Free Procrastination-Busting Call"
Find my phone! Do you often misplace your phone? 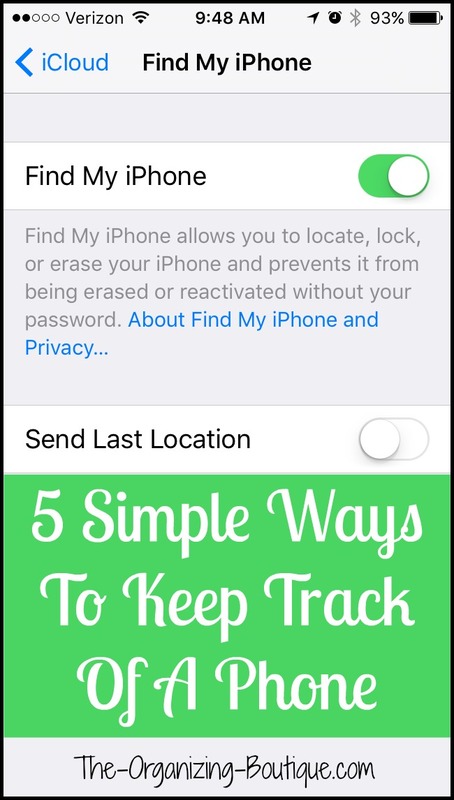 Check out these great tips on how to track your phone! Continue reading "Track Your Phone | Locate Mobile Phone"
Looking for cell phone apps? 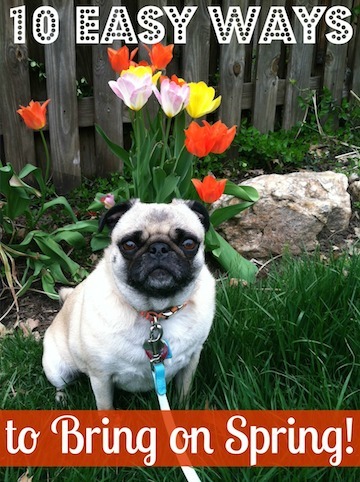 These 10 apps for iphone keep me organized making my smart phone one of my best organizing tools! 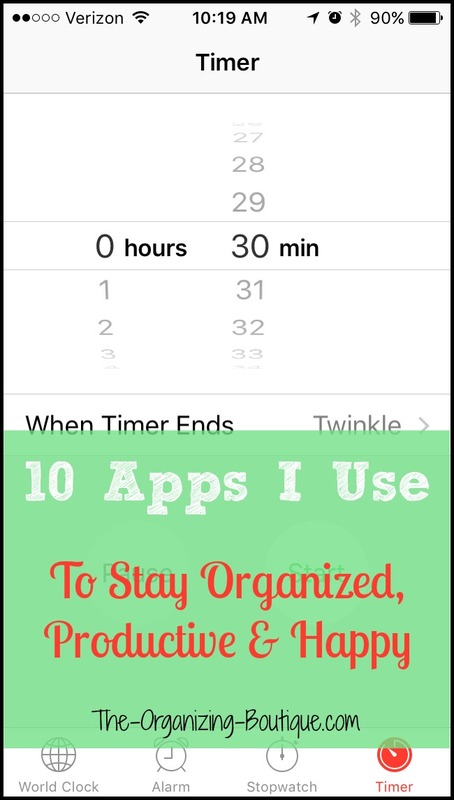 Continue reading "Cell Phone Apps That Keep Me Organized | Apps for iPhone"
I can find ANY piece of paper in my office in 2 minutes or less. It's awesome; here's my exact process for organizing office files as well as some great paper organization products. Enjoy! Continue reading "Organizing Office Files | Office Organization Tips"
Having trouble with procrastination? Here's how to declutter paper piles without complicated decision-making or long attention spans. Continue reading "How To Declutter Paper Piles | Organizing Paperwork"
What DO you do with those pending papers? 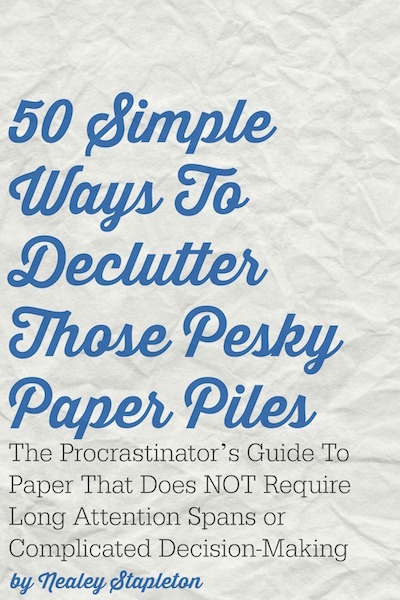 Here are paper organization tips for organizing paper clutter of this nature. 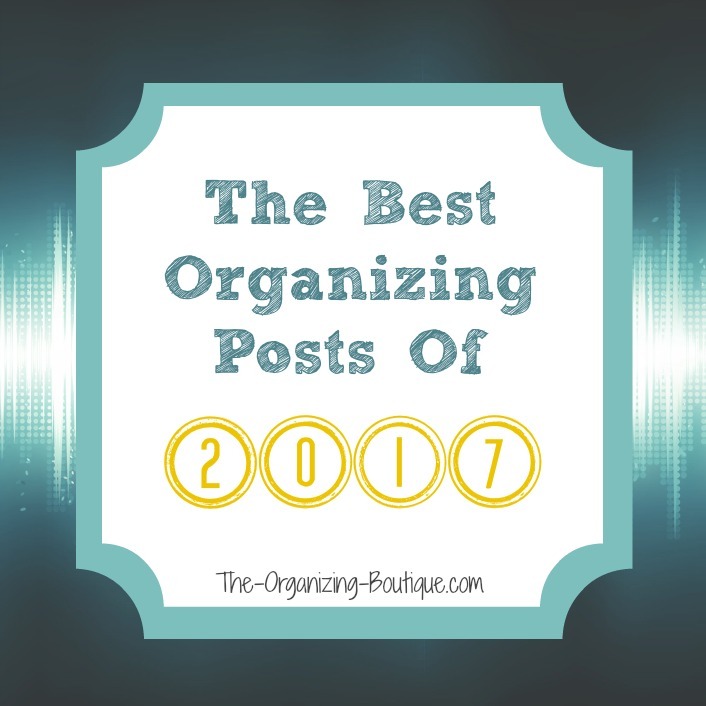 Continue reading "Organizing Paper Clutter | Organizing Paperwork"
Here are The Organizing Boutique's 2015 top blog posts. Enjoy! 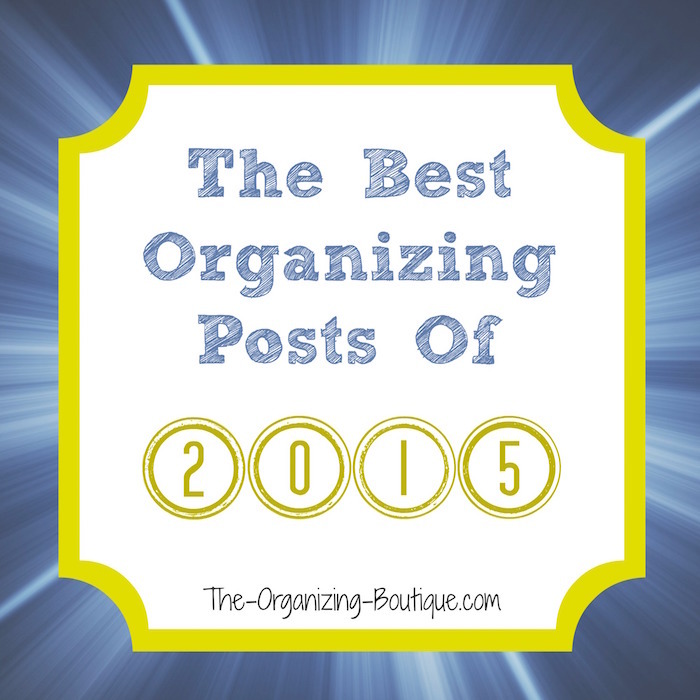 Continue reading "2015 Top Organizing Blog Posts | Best Of 2015"
Organizing computer files is essential in this day and age! 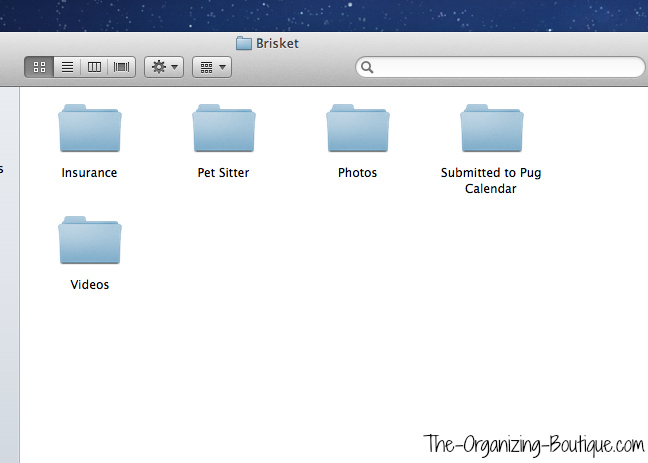 Here's how to organize computer files so that you can find anything in a minute or less! Continue reading "Organizing Computer Files | How To Organize Computer Files"
Do you make Christmas tree crafts? Here's a fun, easy way to reuse the trimmings. 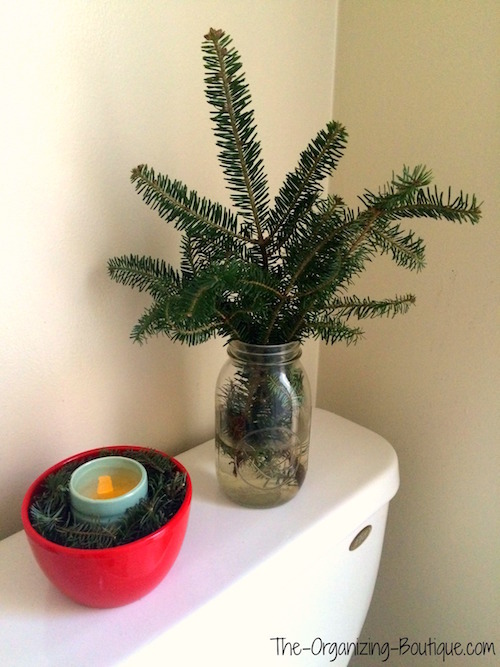 Continue reading "Christmas Tree Crafts | Reusing The Trimmings"
Want a tidy garage? 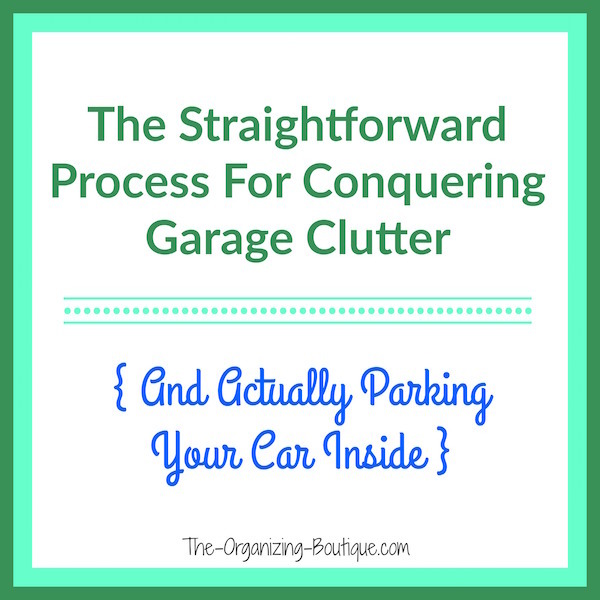 Explore these awesome garage organization ideas and garage organizing systems! 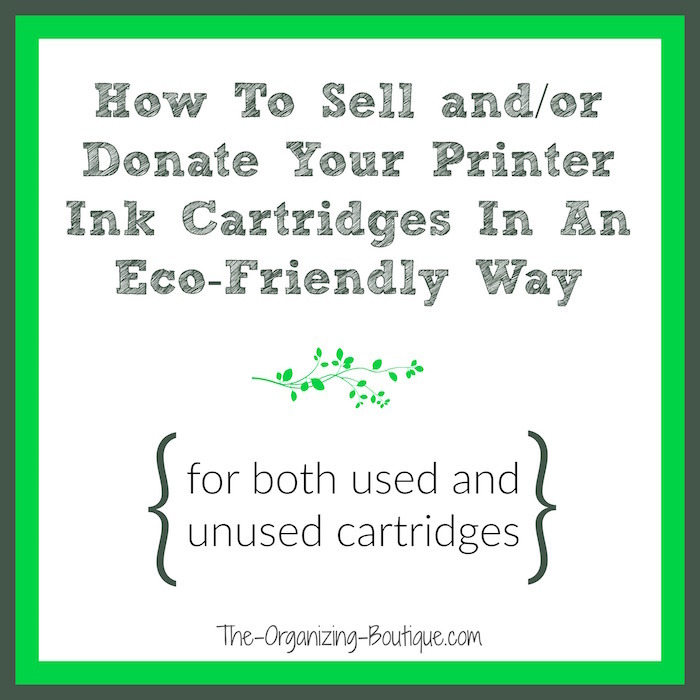 Continue reading "Garage Organizing Systems | Garage Organization Ideas"
Ink for printer - how to discard used and unused printer ink charitably and/or environmentally. 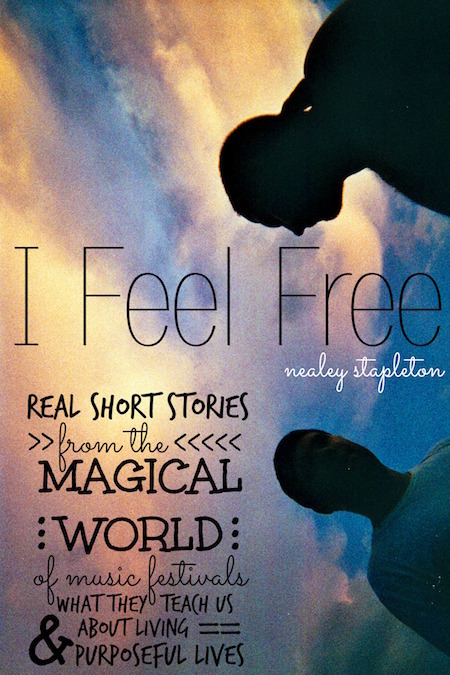 Continue reading "Ink For Printer | Recycle Cartridges"
Continue reading "2015 Etsy Holiday Gifts | Etsy Crafts"
Continue reading "Donate Hearing Aids | Donate For Charity"
This music festival book is a collection of real short stories that are both entertaining and inspiring. Continue reading "Music Festival Book | Summer Music Festivals"
Feeling the effects of procrastination...from someone else? 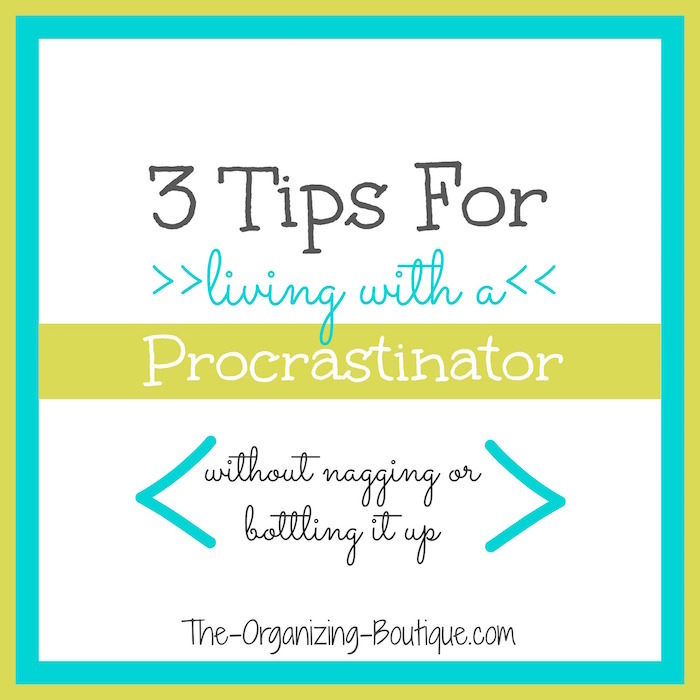 Here are 3 tips for living with a procrastinator. 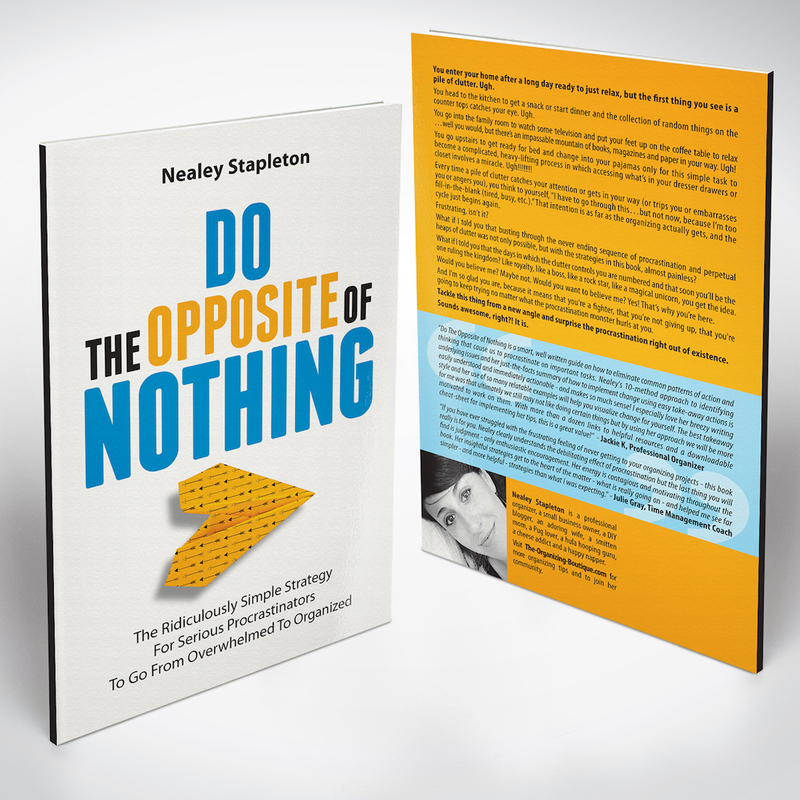 Continue reading "Effects Of Procrastination | How To Avoid Procrastination"
Get rid of those piles! 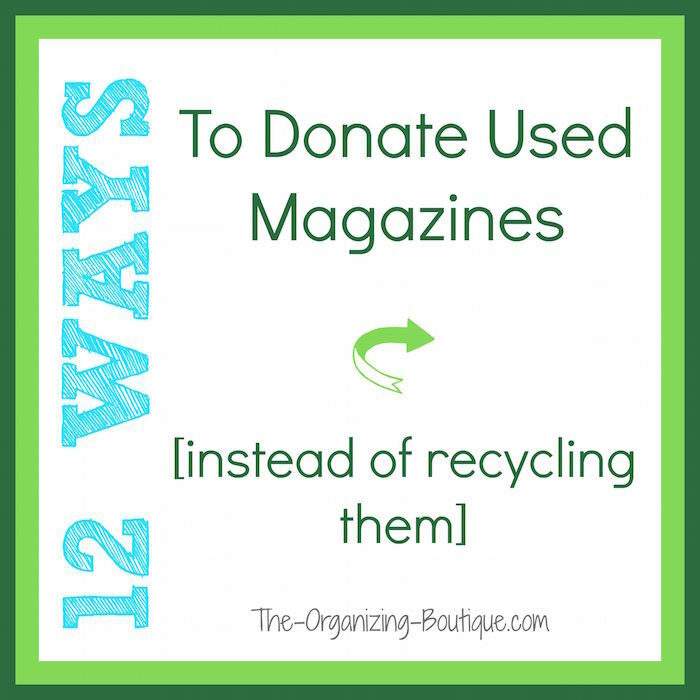 Here's where you can donate magazines, so someone else can enjoy them before they get recycled. 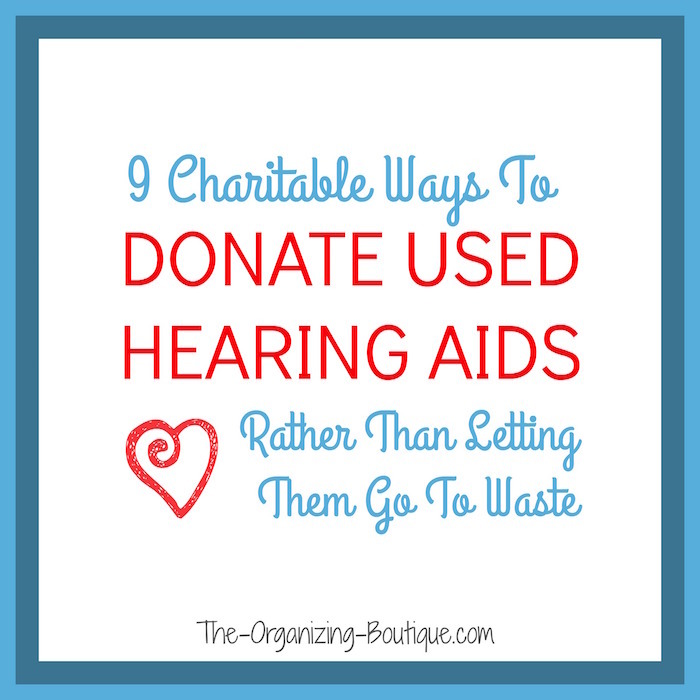 Continue reading "Donate Magazines | Donate Used Magazines"
We love to put things off. 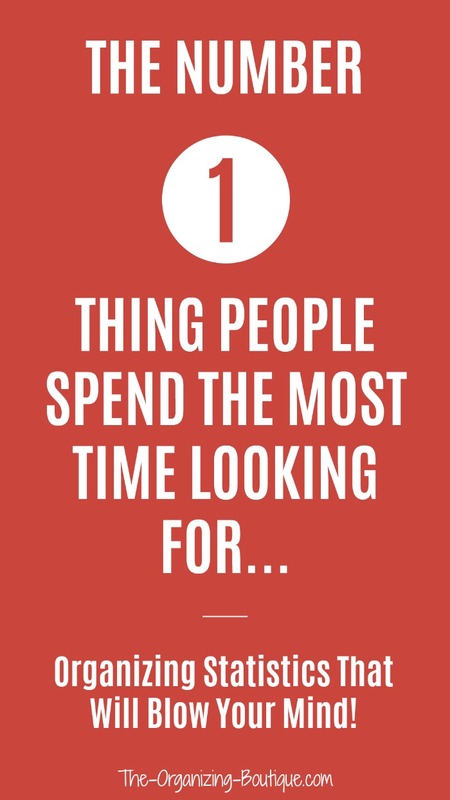 The key to figuring out how to avoid procrastination lies in why we love to do it. 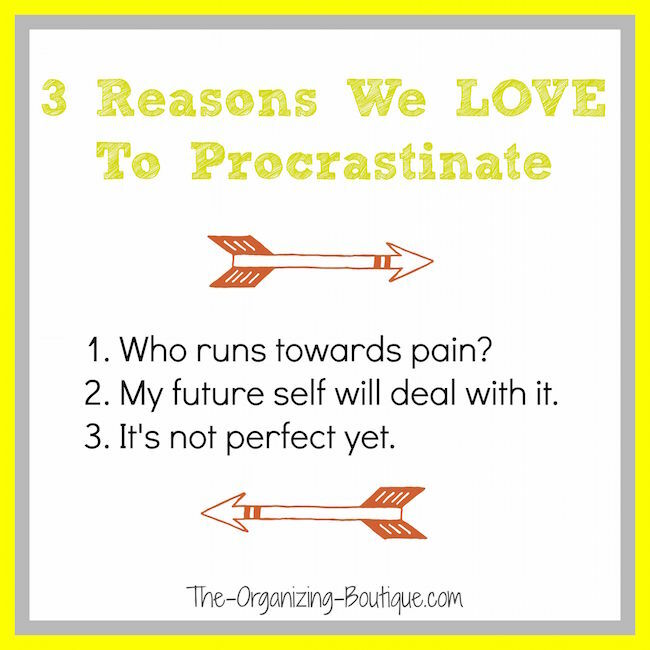 Continue reading "How To Avoid Procrastination | Causes Of Procrastination"